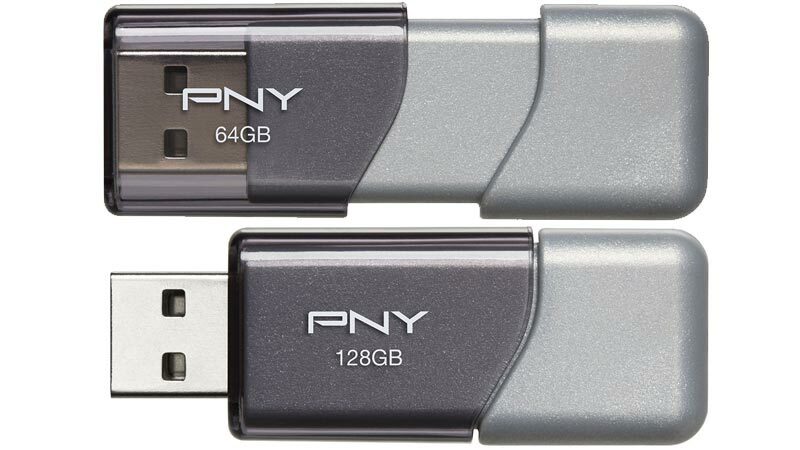 On November 29, 2013 the PNY 128GB Turbo USB 3.0 (P-FD128TBOP-GE) was available on store shelves (Futureshop, Best Buy, TigerDirect, etc) for $49.99! Claimed specifications were a read speed of up to 190MB/s, and write speed of up to 130MB/s. Performance was excellent if not incredible. One caveat, it had a proprietary exFAT file system. 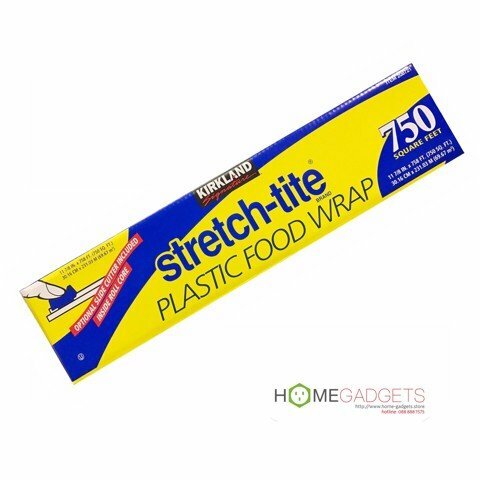 It was reformatted to FAT32 for greater compatibility though possibly slower performance. Read speeds were an excellent 191.45 MB/s, and write speeds (average) were an excellent 136.2 MB/s. Easily the best results benchmarked to date. Copyright © 2019 Gia dụng ngoại nhập. Powered by Haravan.